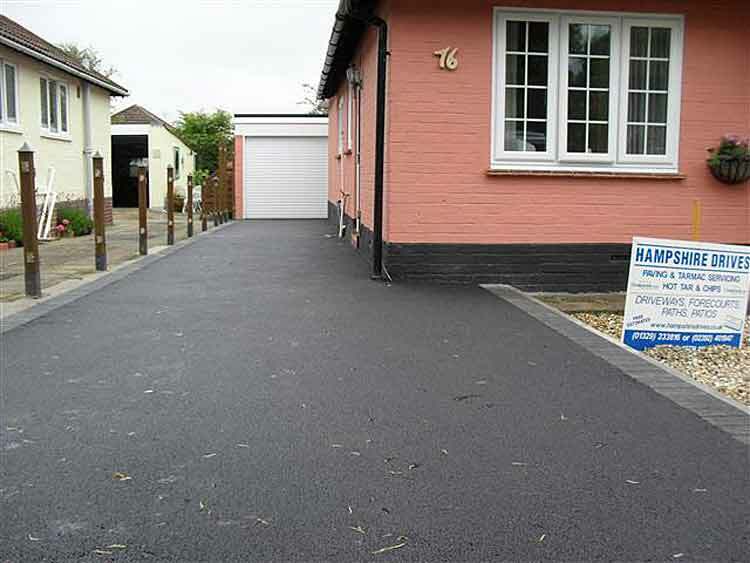 For tarmac driveways, Hampshire Driveways offer a high quality service that will provide for all of your tarmacing needs. 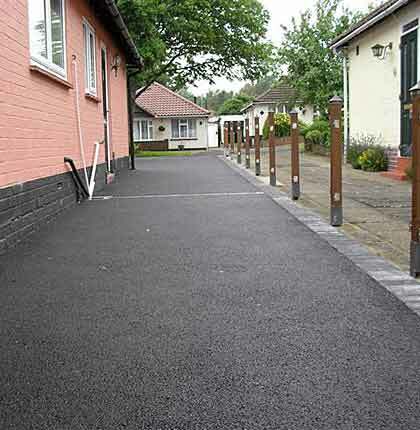 Each project we carry out is carefully planned and implemented with the upmost precision. 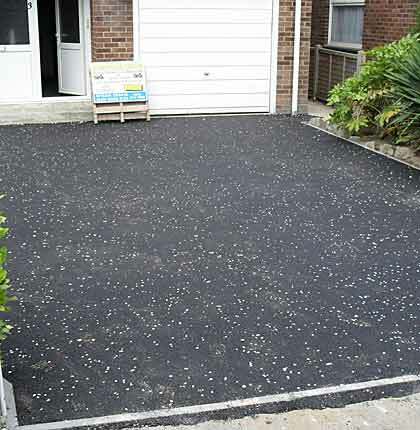 Unique for catering for all types of clientele, we offer many tarmac laying services to clients based all over the UK including, driveways, car parks, footpaths, patios, forecourts, macadams and more. 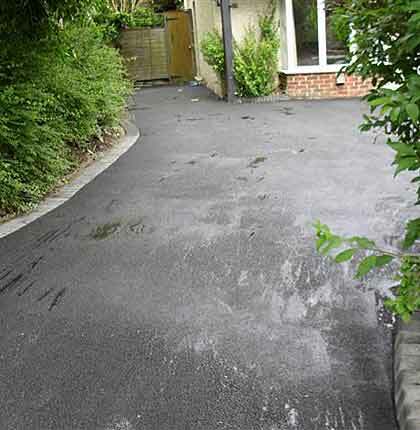 Tarmac is still one of the most popular finishes for driveways and paths today, due to its longevity and durability. 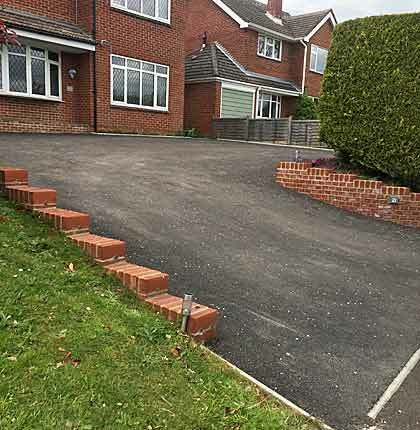 Generally a 6mm stone is used on domestic driveways although a now popular 10mm is widely used as it is porous and self draining, preventing puddles and build up of water. 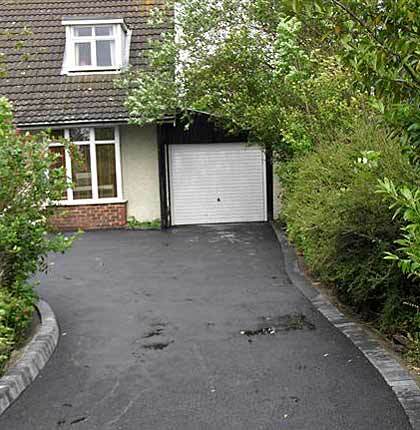 There is a choice of tarmacadam colours, either red, black or with added white marble chippings and many choices of decorative edgings available to enhance the look of your new driveway. 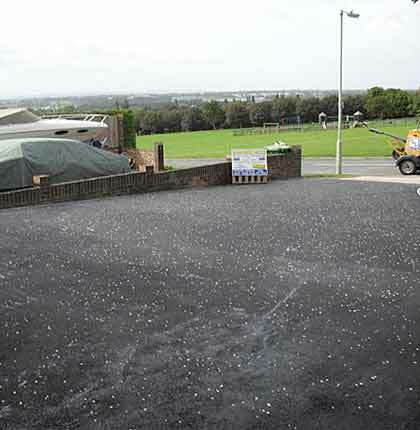 We offer either re-surfacing, patching or complete construction to driveways, paths car-parks, footpaths, forecourts and private roads. With our head office based in Hampshire we cover the south of England allowing us to offer a competitive and efficient service. We are fully insured for all our projects and aim to provide perfection, using products sourced from leading suppliers.